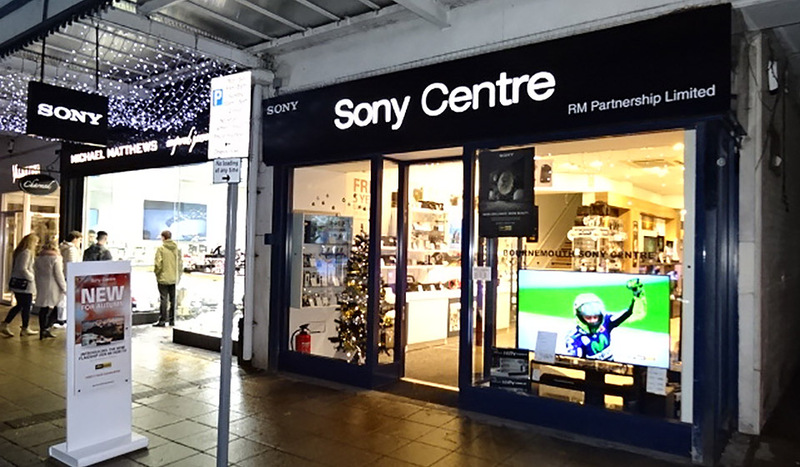 Bournemouth Sony Centre has been situated on Bournemouth's most prestigious High Street, Westover Road, since 1988. 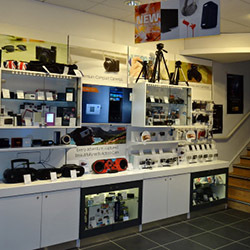 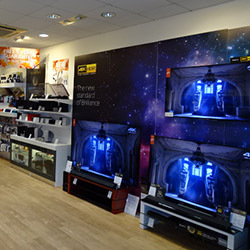 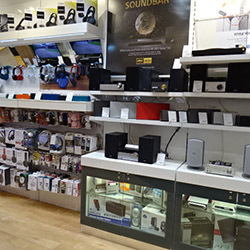 We aim to offer the very best customer experience with the latest and greatest products from Sony, our friendly, knowledgeable, Sony trained staff will help you find the product that fits perfectly to your needs. 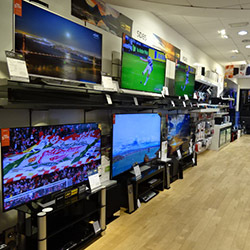 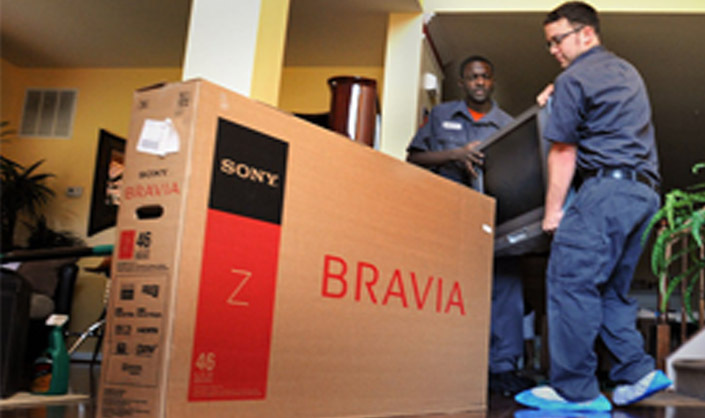 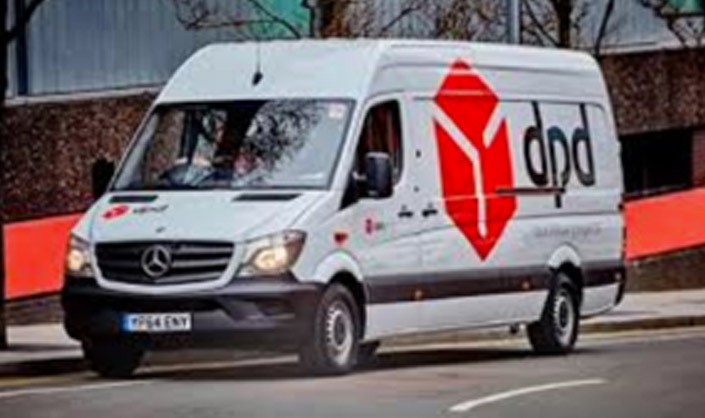 We can deliver and install for you and even wall mount your new TV, first class service is our priority so we will do our very best to solve every problem and answer every question you may have. 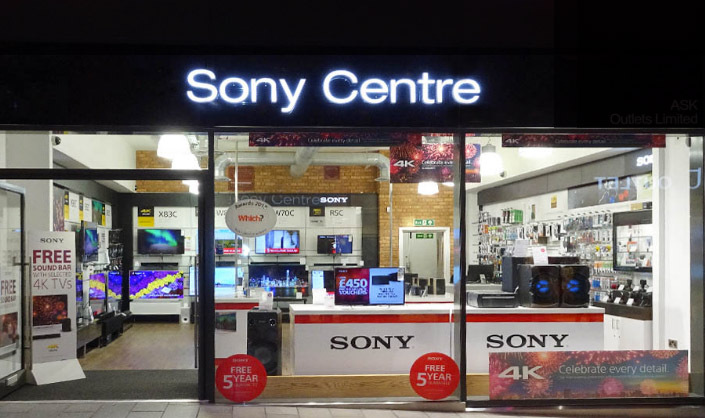 Buy with confidence from the official Sony supplier.